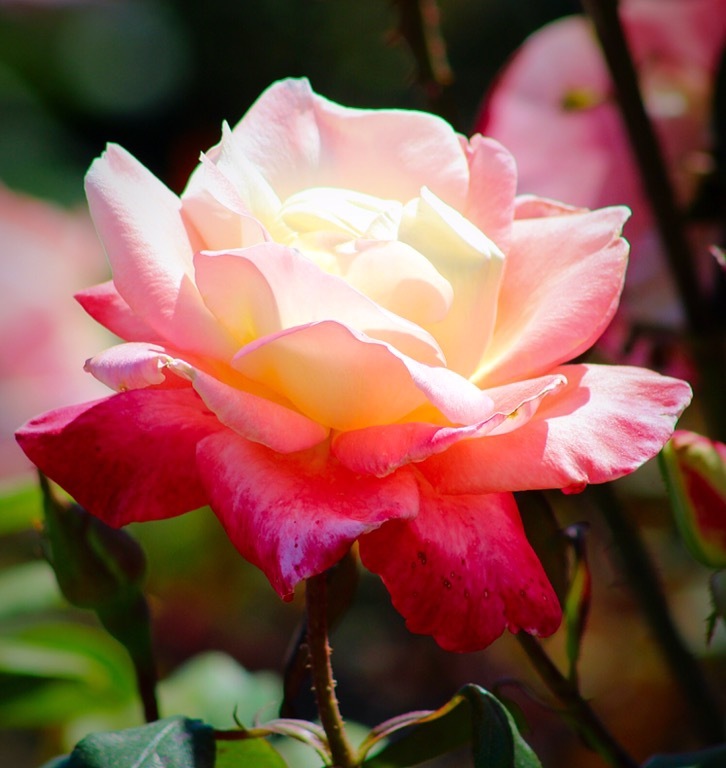 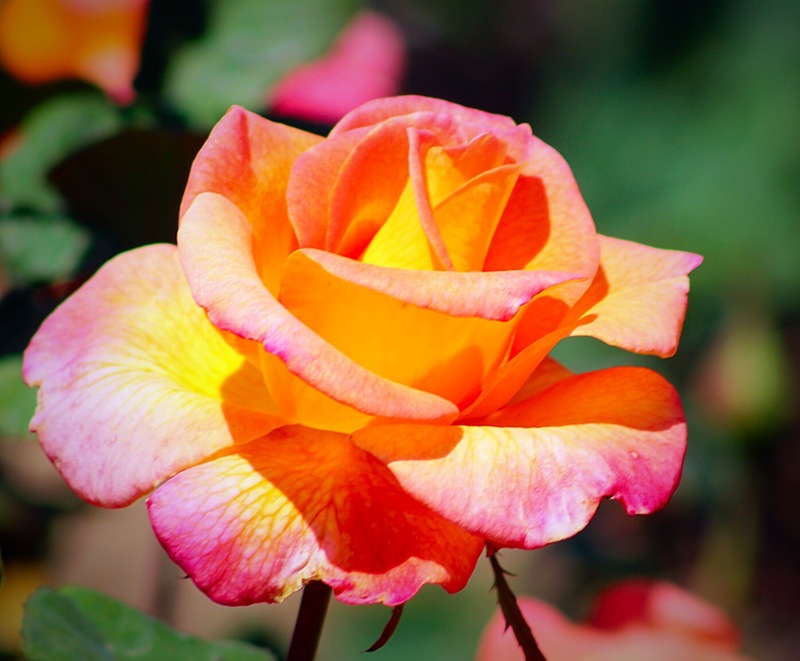 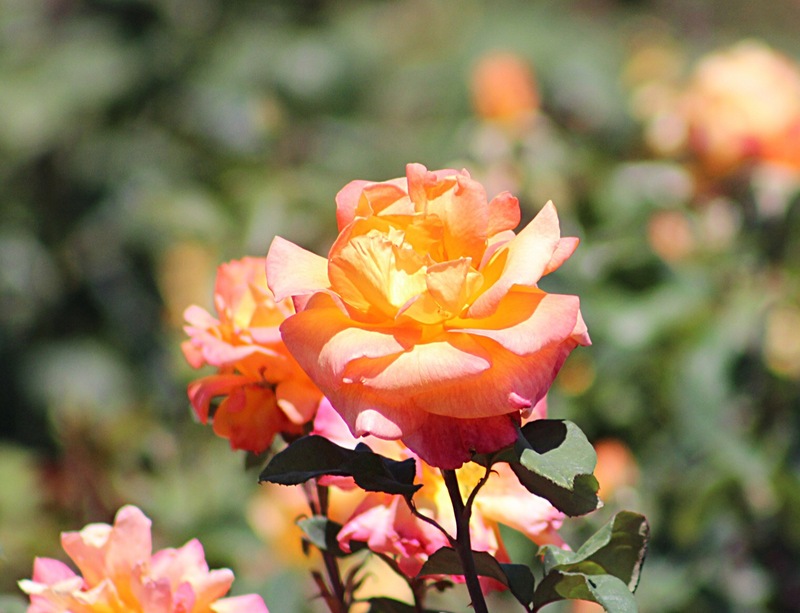 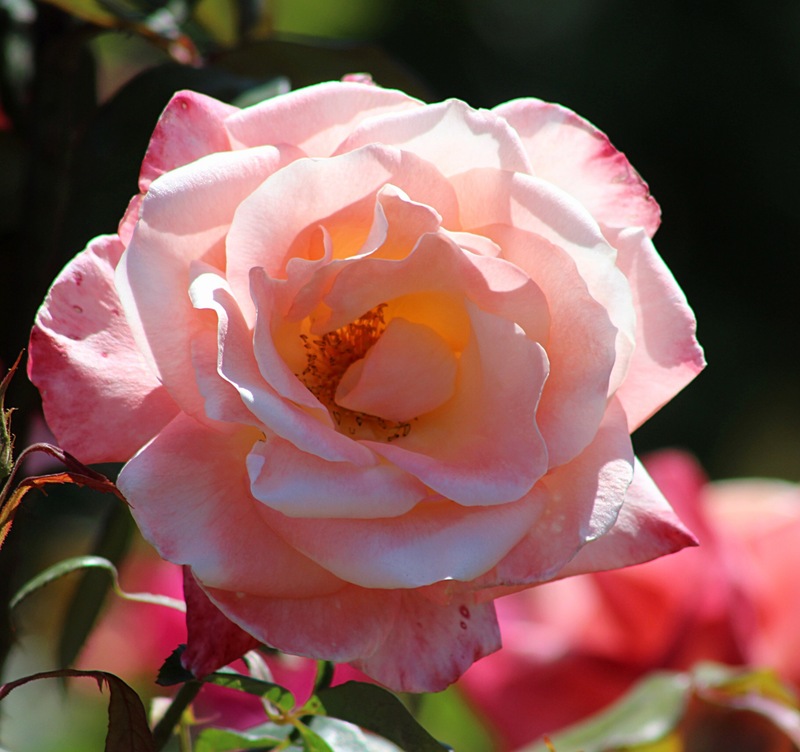 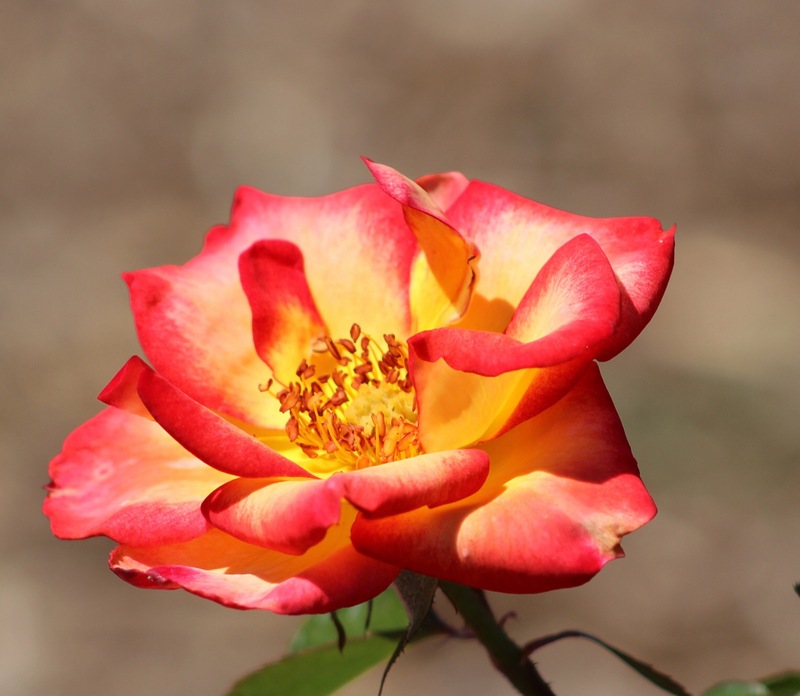 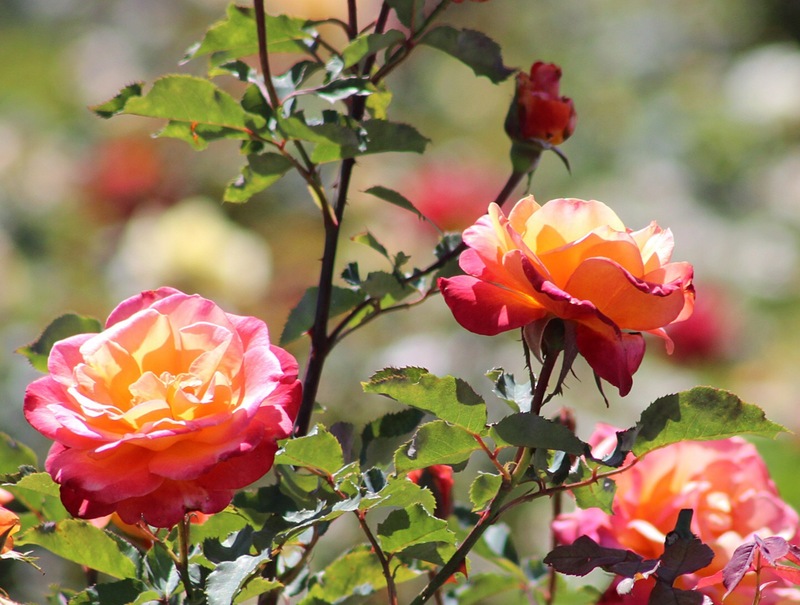 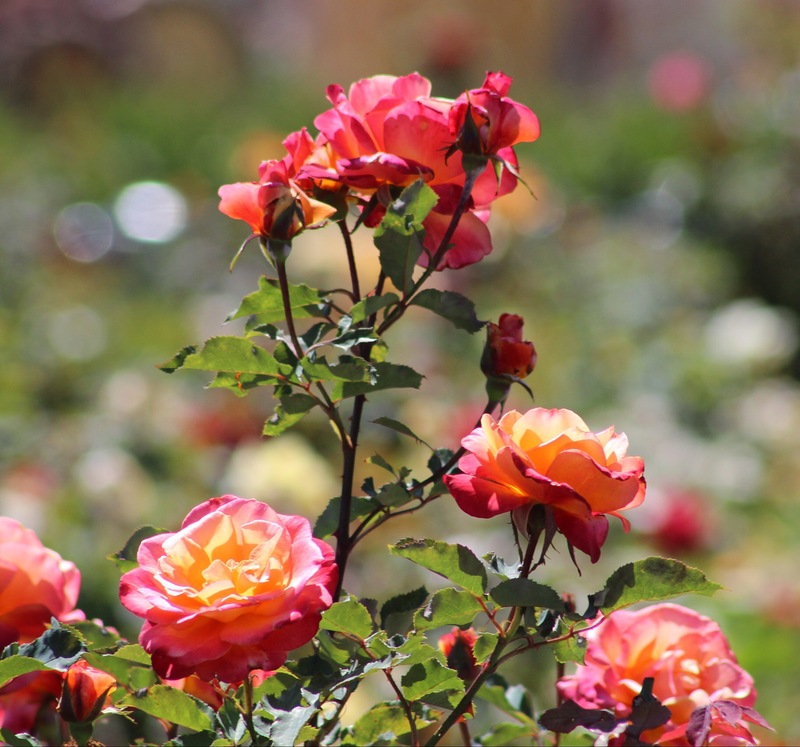 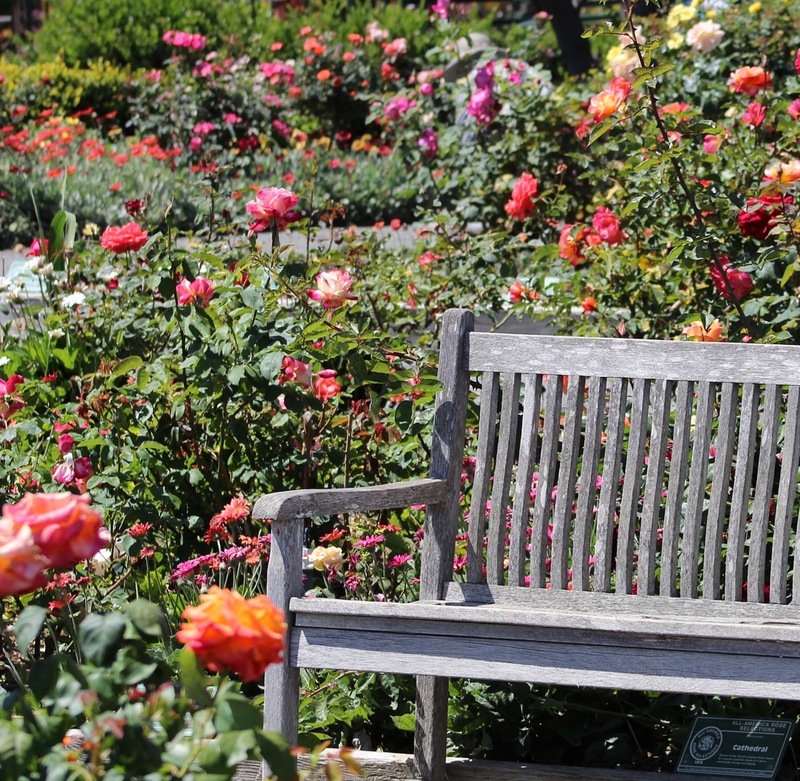 One of the prettiest rose gardens I’ve seen resides at The Flower Fields in Carlsbad, California. 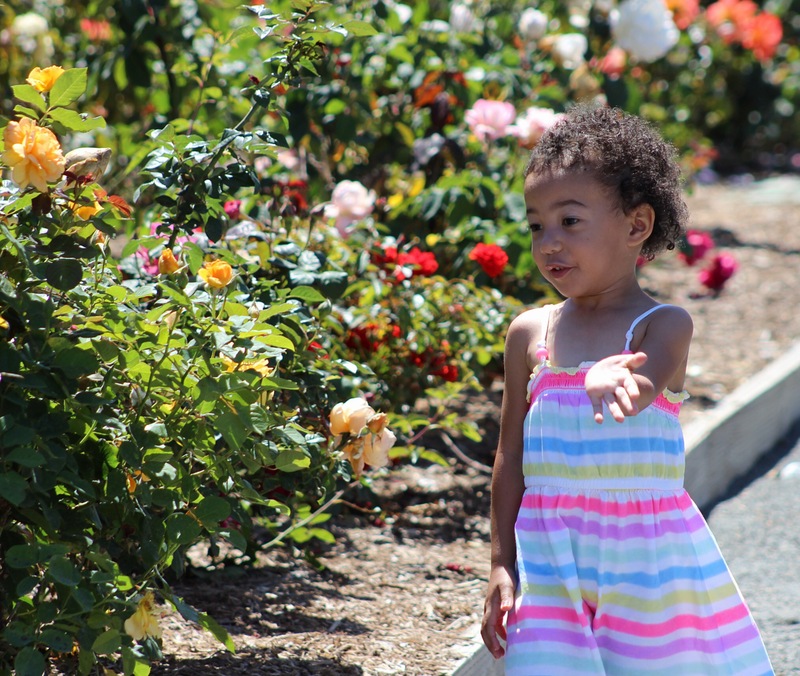 I’m not sure when they are normally in bloom, except when we went it was in April of 2015 and the flowers were in full bloom! 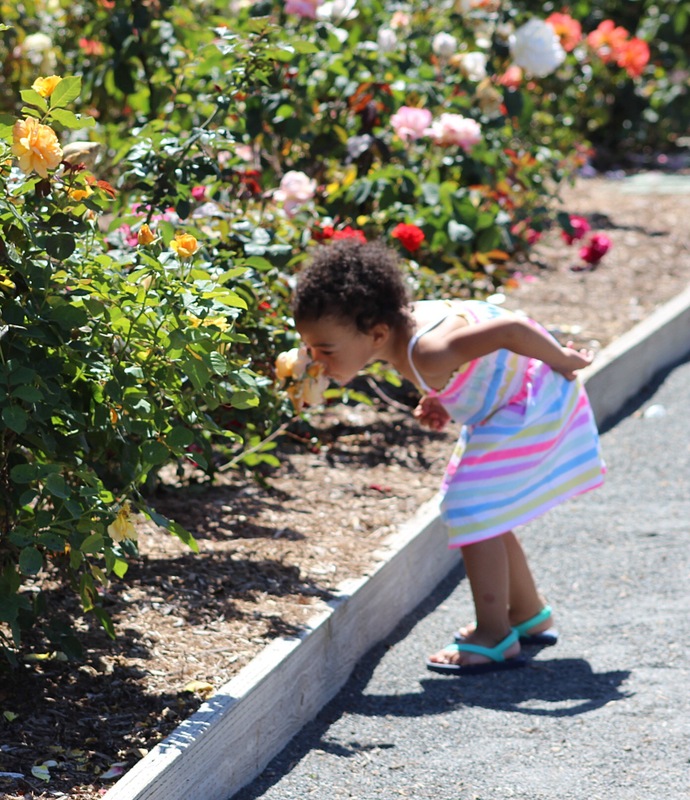 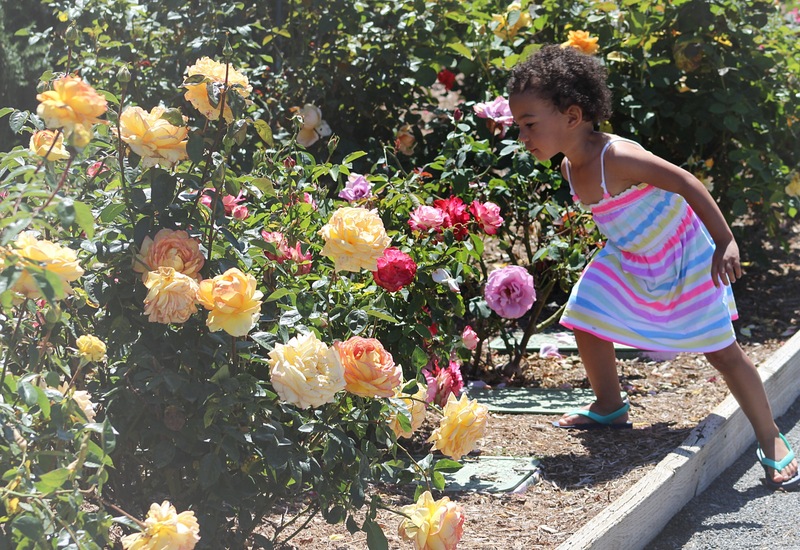 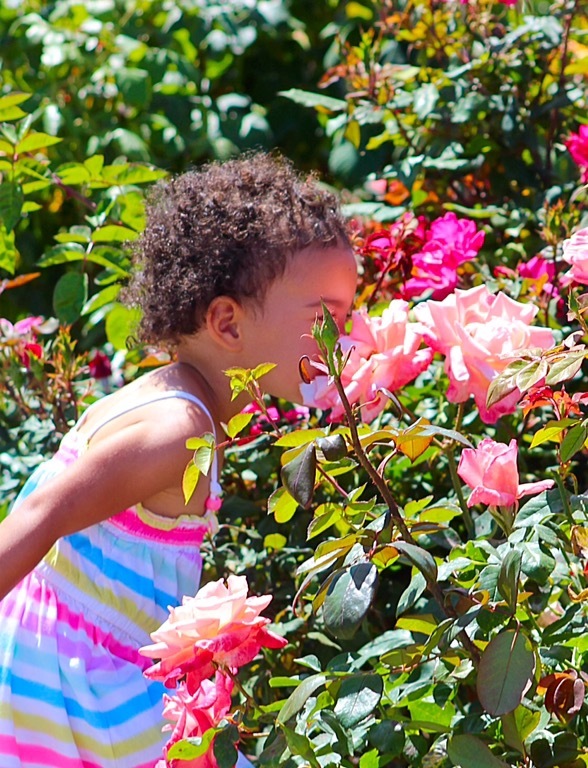 As you can tell by the photos below little Ms. M sure enjoyed smelling the flowers!